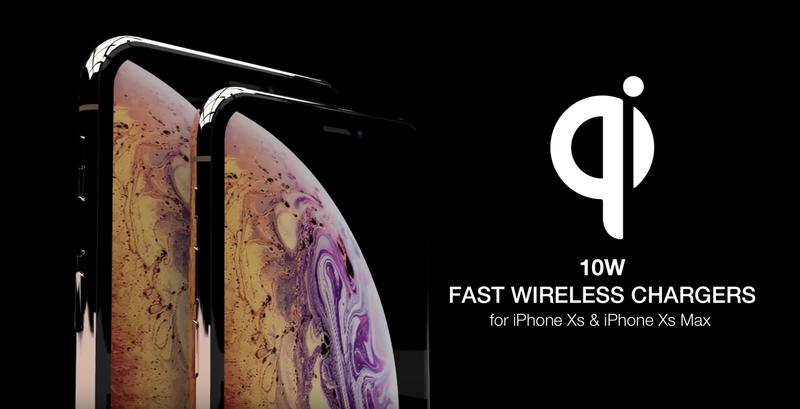 iPhone XS and iPhone XS Max feature 10W fast wireless charging instead of 7.5W. 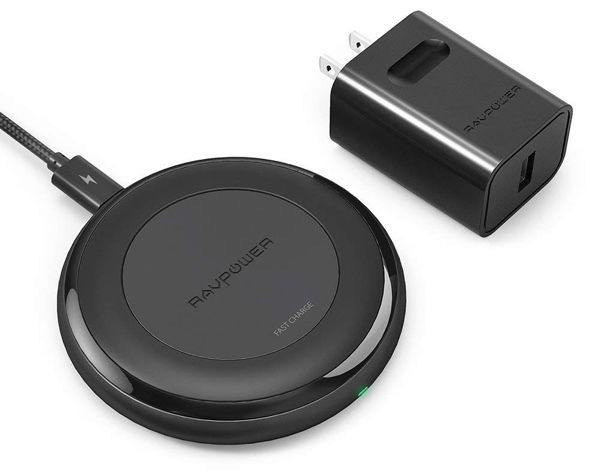 If you’re planning on upgrading this year, then these are the best 10W Qi wireless chargers available in the market right now for the upcoming smartphones. While Apple didn’t confirm this feature at the keynote event, the company recently launched ad campaign confirming this feature in the new iPhone XS and XS Max. 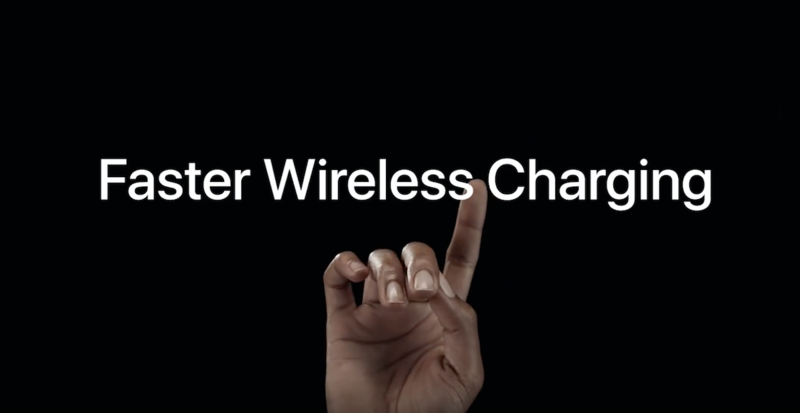 What all of this means is that Apple is now using copper coils inside its new iPhone lineup allowing for this even faster charging speeds wirelessly – up to 10W. This means that you don’t have to specifically buy a tailor-made Qi wireless charger for your iPhone anymore. Why is that so, you ask? Because the current market is swarming with options that are certified for up to 10W speeds. In today’s list, we’ll be taking a look at the best options available which you can buy right away so you can charge at maximum wireless speeds right out of the box once the iPhone XS and iPhone XS Max start hitting your doorsteps. Note: Some of these options do not include a wall adapter in the box therefore you have to supply your own. Please buy a Quick Charge 3.0 charger separately for 10W charging speeds. We highly recommend the Anker PowerPort+ 1 due to its low price point and high rating. 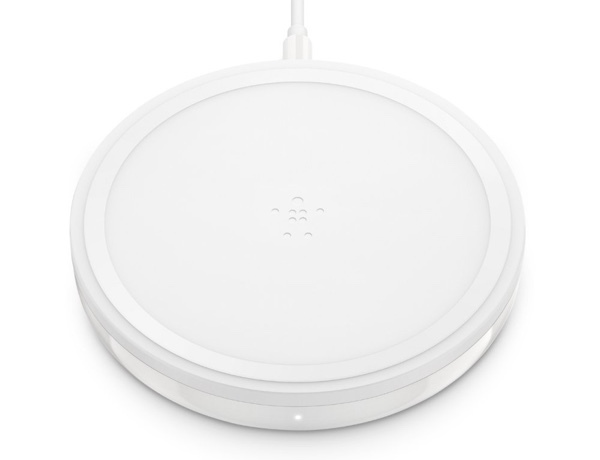 Simplicity all within one single wireless charger. This product is not only lightweight and portable but also offers 10W charging and comes with an accompanying Quick Charge 3.0 adapter. This is definitely one the sleeker and beautifully designed 10W stands available. 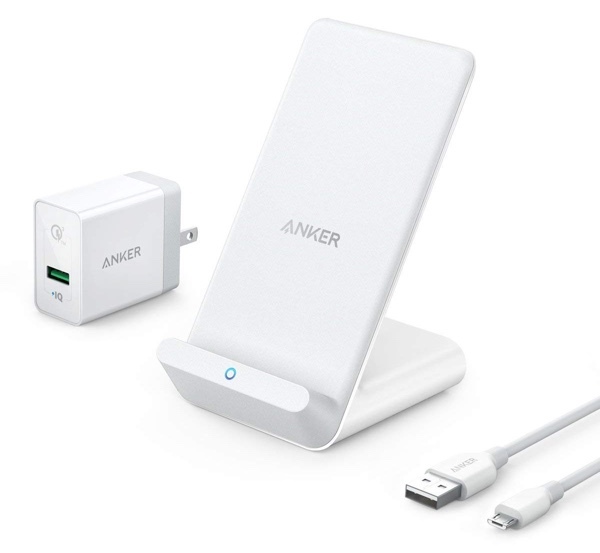 It looks gorgeous in white, offers 10W fast charging, is manufactured by an extremely trustworthy brand, and comes with an accompanying Quick Charge 3.0 adapter. 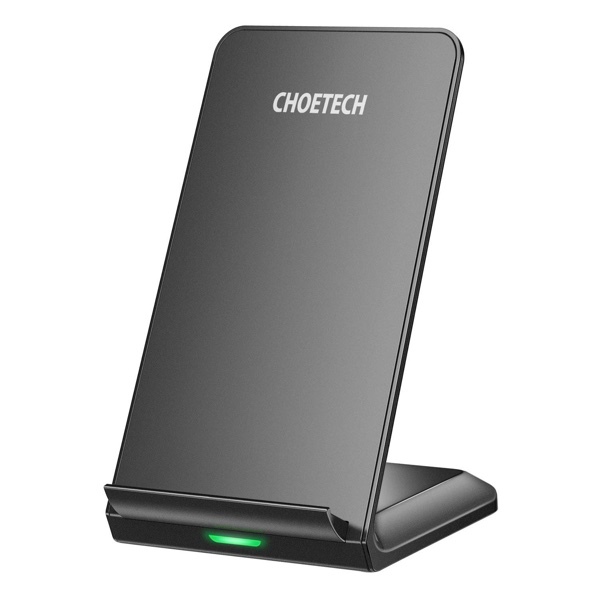 This Choetech option definitely comes in at an agreeable price point. It comes with two built-in charging coils that live behind the gorgeous design. It is sleep friendly and protects again over-charging and over-current. 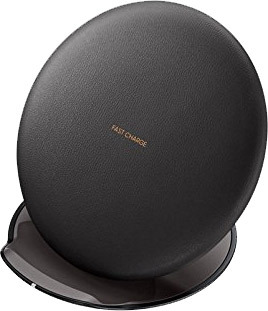 This is Samsung’s official fast wireless charger that supports up to 10W fast charging on iPhone XS and XS Max. The unique feature in this one is that it’s convertible, meaning you can use it in standing position on the desk or can use it in flat position on the bedside however you wish. This not only comes from one of the best in the business but also stands out from the crowd thanks to its gorgeous product design. It delivers fast charging via the Qi mechanism, has a 5-foot long cable, and should give you no trouble as it goes on and on. 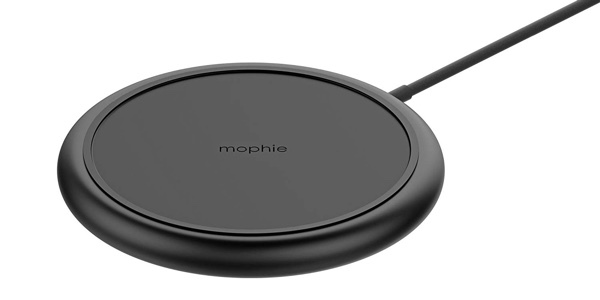 There isn’t a lot that manufacturers can do in terms of changing the design of wireless charging pads and stands. However, as you’d expect, mophie has managed to take a relatively simple product and make it extremely aesthetically pleasing. It’s small, compact, and comes with a non-slip grip. 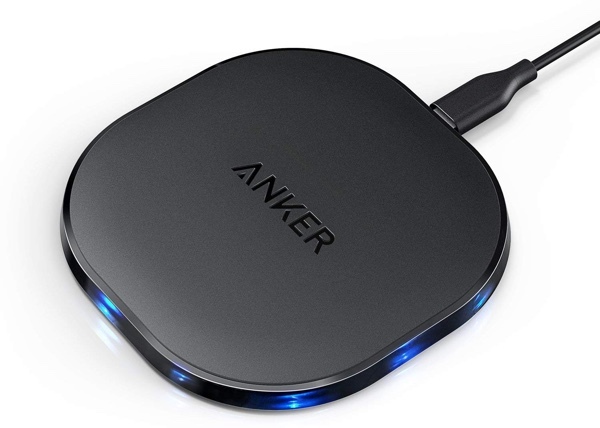 If you are looking for something that is on the cheaper side of 10W charging pads, then this Anker hardware is definitely something to consider. It offers a very slimline design with gorgeous blue LEDs around the side. This looks extremely premium without commanding the premium price-tag.